LOCATED IN DESIREABLE CROWN HILL IS THIS SPACIOUS 4 BEDROOM, 3 BATH BEAUTY. LARGE CORNER LOT, NEIGHBORS ONLY ON ONE SIDE. 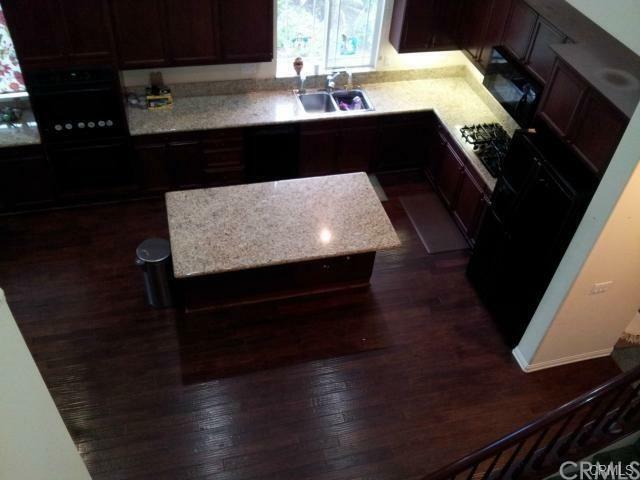 OPEN FLOORPLAN, GRANITE KITCHEN COUNTERS WITH HUGE CENTER ISLAND. 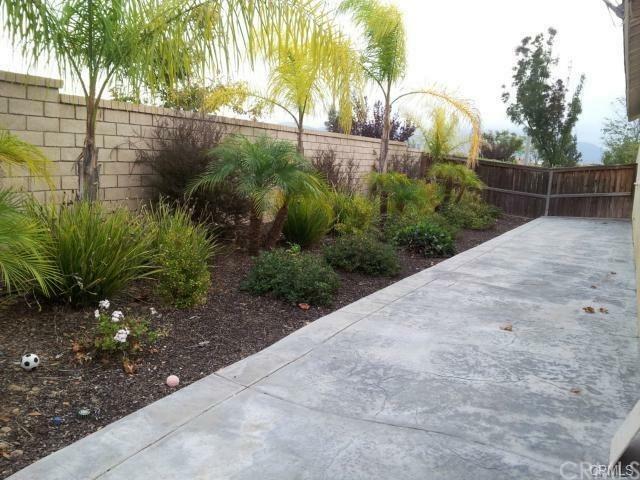 THREE BEDROOMS, INCLUDING MASTER SUITE LOCATED DOWNSTAIRS. THERE IS A LOFT WITH A BEDROOM AND BATH. 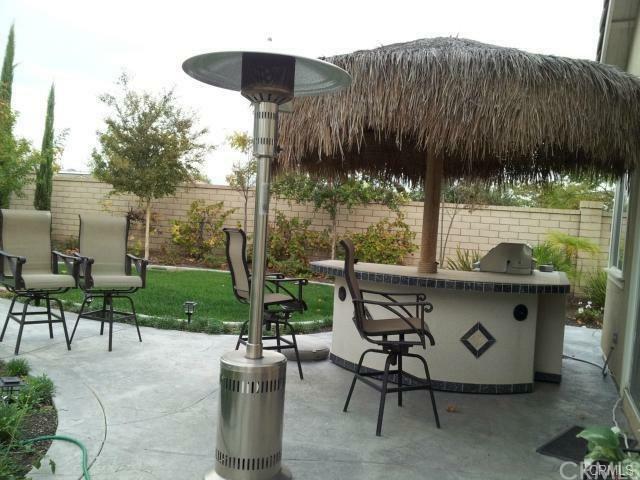 BACKYARD IS A LITTLE PARADISE FOR FAMILY TO ENJOY WITH BAR-B-QUE AND PALAPA WITH BAR SEATING FOR FUN GATHERINGS. 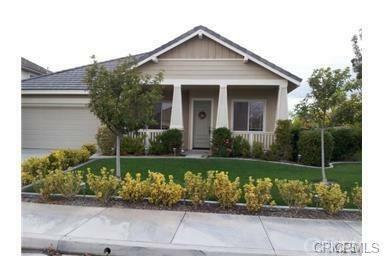 QUIET CULDISAC LOCATION AND GREAT TEMECULA SCHOOLS. Sold by Diane Vaughn of Oak Tree Realty Group.